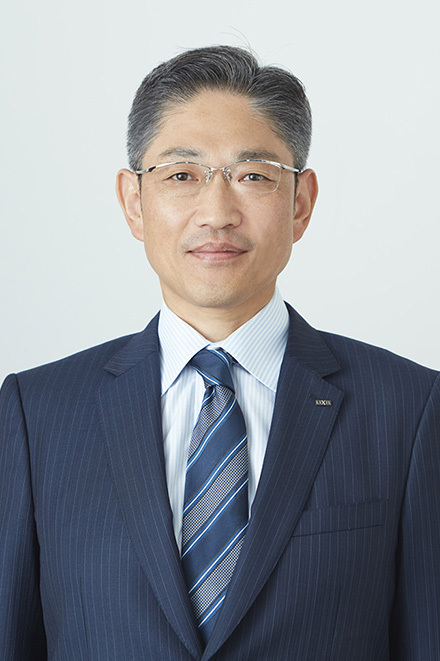 Satoshi Yoshida has served as Director and Senior Managing Director of LIXIL Corporation since June 2018. He has also served as Chief Executive Officer of LIXIL Housing Technology Japan since 2017. Prior to his current position, Yoshida was responsible for LIXIL Corporation's marketing activities as the Head of Japan Marketing Division. Yoshida developed his career in sales and marketing, having joined TOYO Sash Corporation (now LIXIL Group Corporation) in April 1986.